When you find somebody on the way in South Africa collecting stones and soil it’s probably me. I use soil and crushed stones for my jewellery. There is such a rich diversity in soil and stone colours that I collected over 1000 different samples. 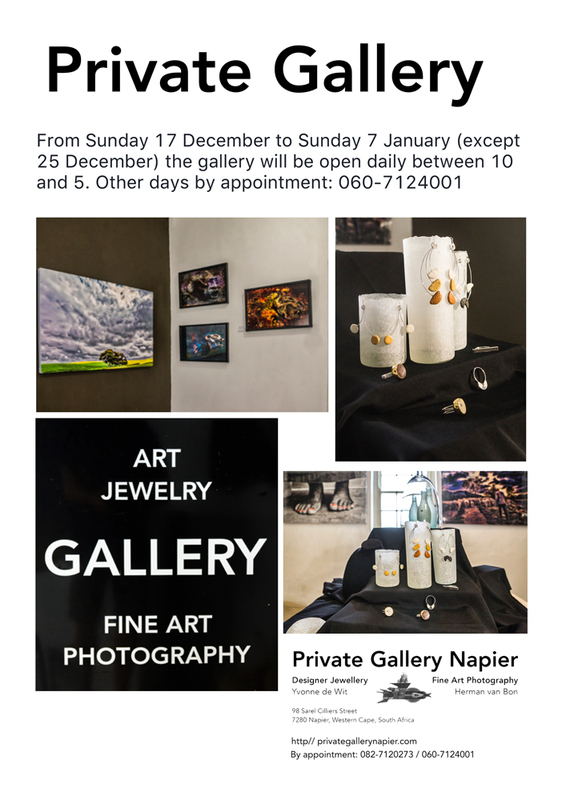 Have a look in this gallery and if you are in Cape Town; in these places you can buy them. Unless you are on the way to Stanford, 125 km East of the Mother City, you can contact me for an appointment. Ain’t I shameless … uh! Reblogged this on Life in a village named Stanford.